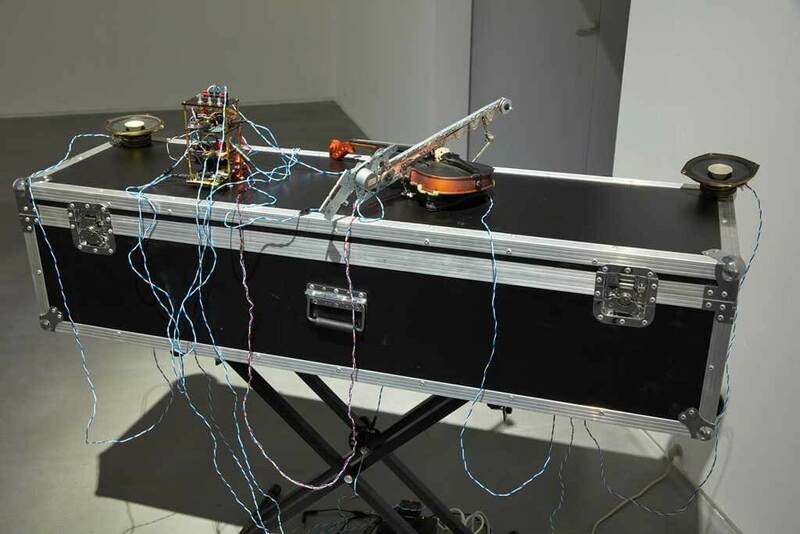 Hong Kong interdisciplinary artist Cheuk Wing Nam incorporates new elements into a site-specific reworking of the audience participatory Ak7 shou3, an installation comprised of a violin, a cello, cassette players and speakers. With sensors attached to the edge of the installation, sound will be emitted as members of the audience approach the work. Each subtle interaction will influence the delicate balance between the string instruments and the tape, revealing the interrelationship between past, present and future. 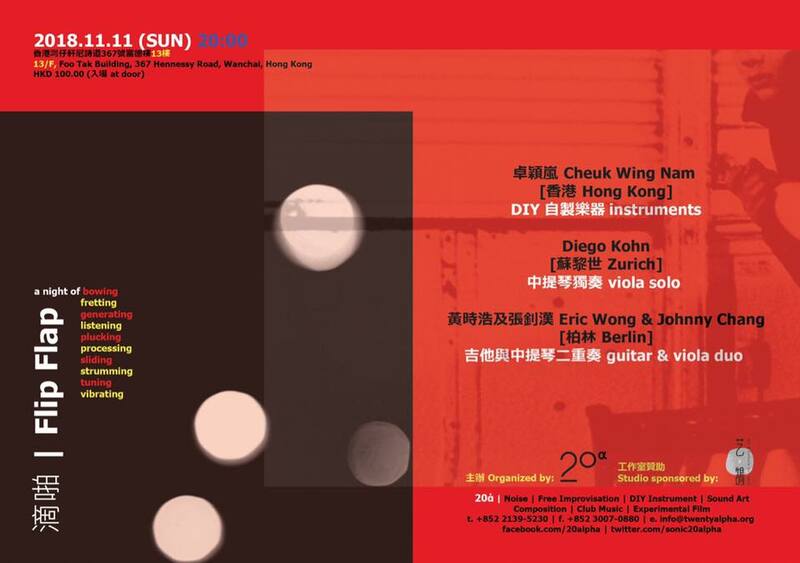 Cheuk Wing Nam is devoted to developing new concepts by mixing sound and other media with modern computer technology in her art, with an interest to demonstrate the relationships between light and shadow, and between sound and space.